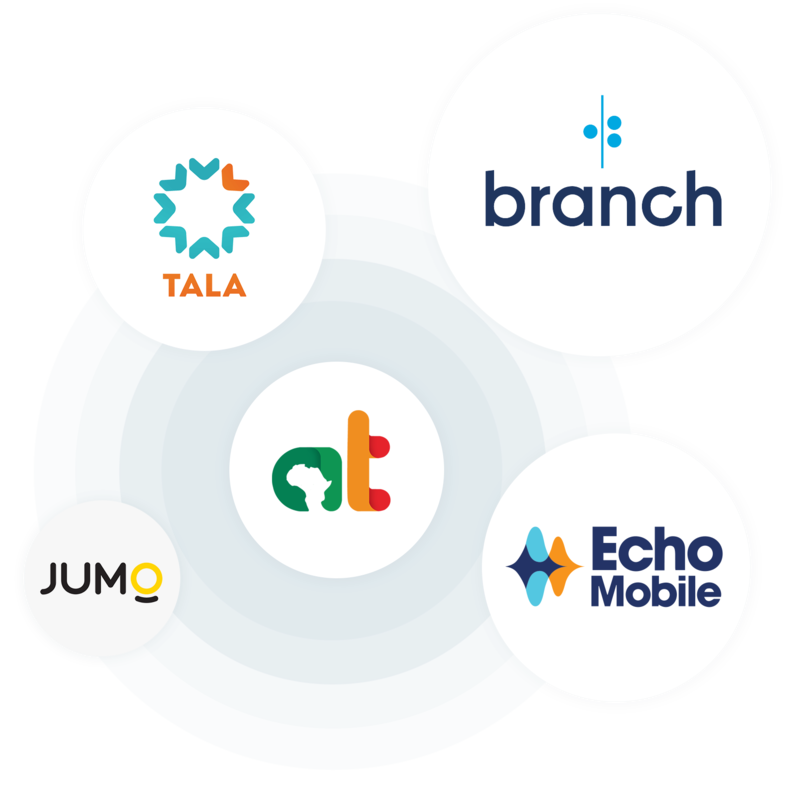 With simplified access to telco infrastructure, developers use our powerful SMS, USSD, Voice, Airtime and Payments APIs to bring their ideas to life, as they build and sustain scalable businesses. We provide a variety of communication and payments API products that are everything you need to build high impact mobile engagement solutions. Our platform allows to you work on building superior customer engagement experiences without the complexity that comes from working directly with mobile operators. Engage easily and effectively with your customers through text messaging. Build real-time interactive text based solutions that can be accessed on every type of mobile phone. Incentivise or make micro payments to your users by instantly sending virtual airtime. #initialize SDK username = "YOUR_USERNAME"
We have curated a set of developer tools that will make it easier for you to learn how to work with our APIs. These resources will help you build faster and test your applications before you deploy them to your users.